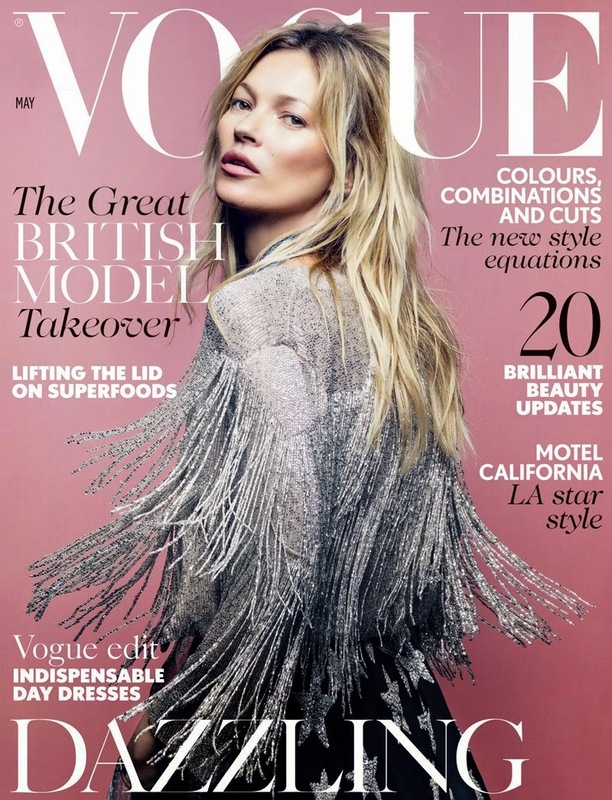 Kate Moss fez o styling da modelo Freja Beha na edição do próximo mês da Vogue UK, com a sua colecção cápsula. E já agora - a colecção chega a 30 de Abril. Yey!! Kate Moss styled the model Freja Beha on next month's issue of Vogue UK, with her capsule collection for Topshop. And by the way - the collection arrives on April 30th. Yey! !